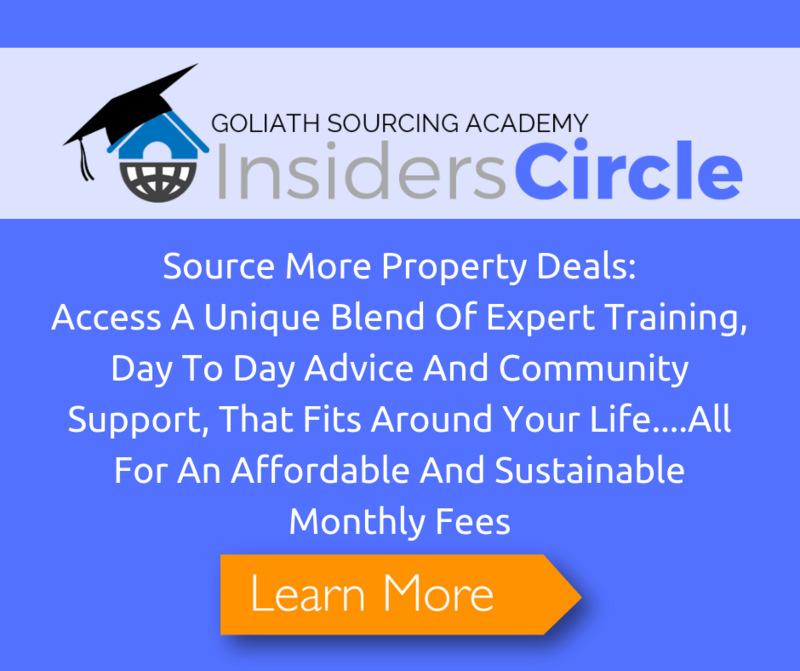 06:30 InsidersCircle Q&A – Will sourcing change in 2018 compared to previous years? 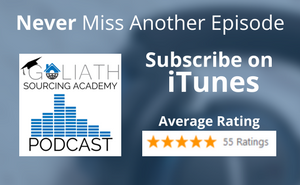 Any major changes you foresee regarding strategies etc.? 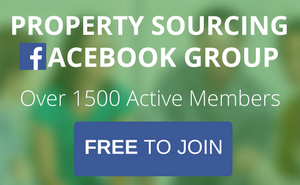 14:15 Sourcing With Mark – Can you really make £5k+ per month packaging property deals? 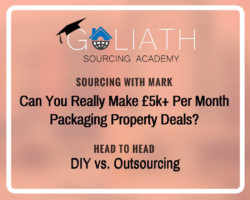 Can you really make £5k+ per month packaging property deals? 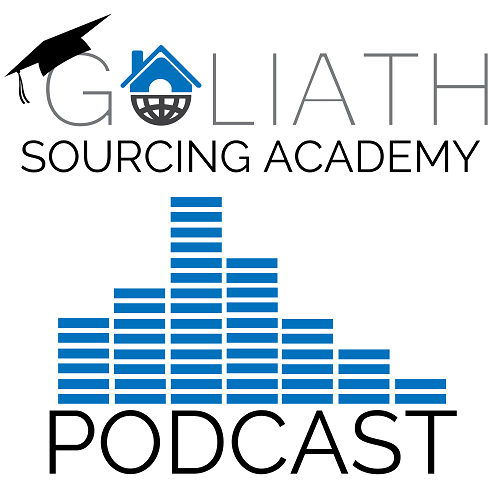 Where should we send your copy of the "39 Tasks You Can Outsource To Grow Your Business"?